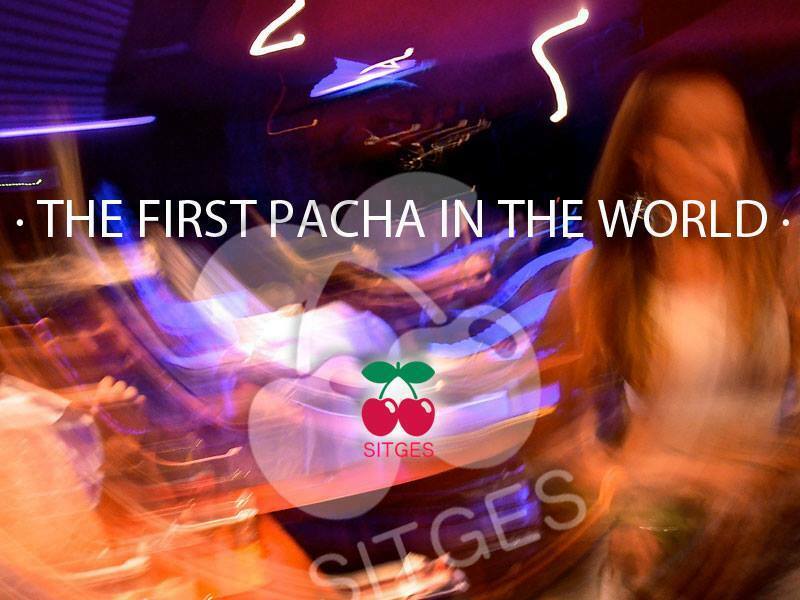 It was Sitges, the congenial and inspirational village of the Catalonian Coast that witnessed the creation and earliest beginnings of the Pacha spirit. 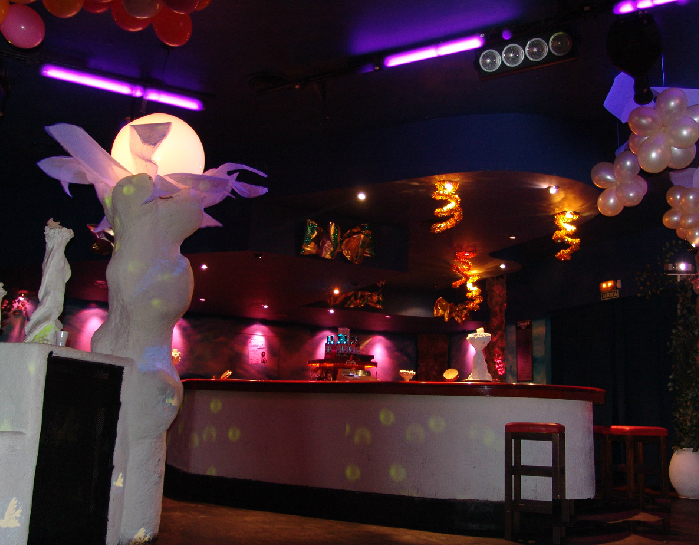 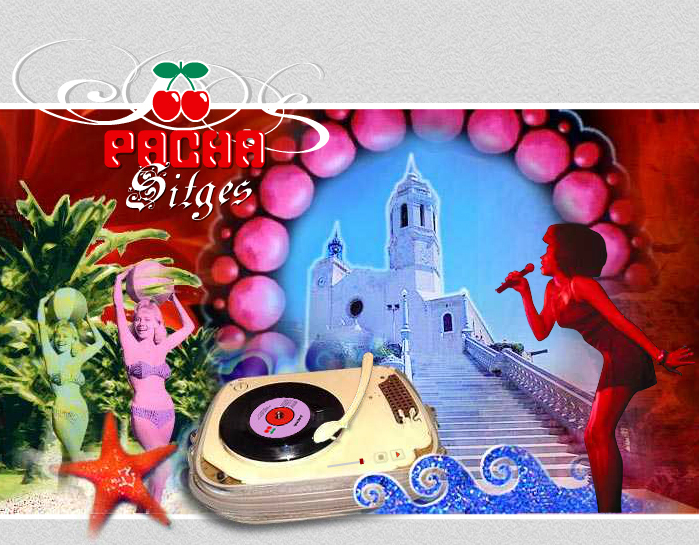 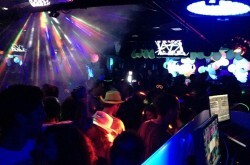 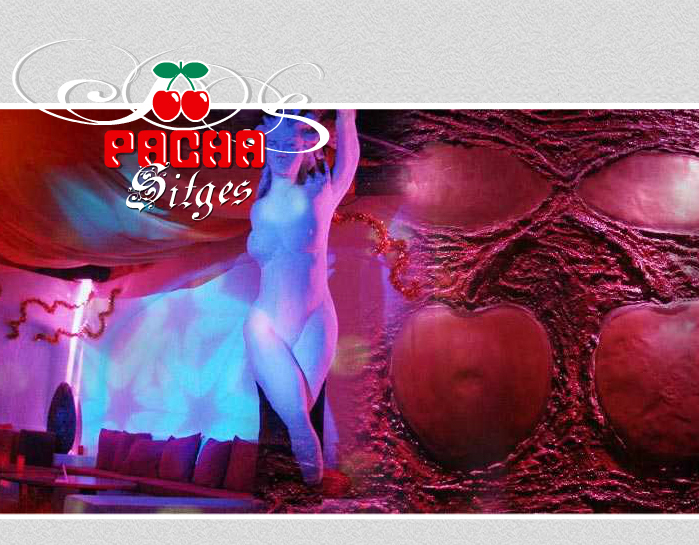 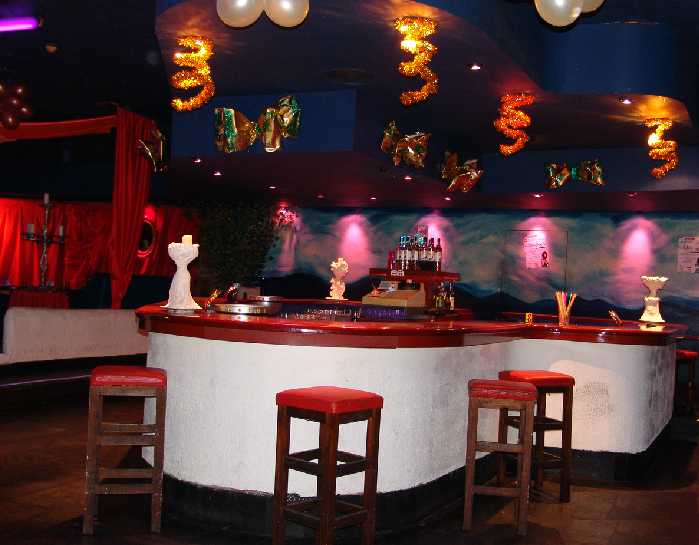 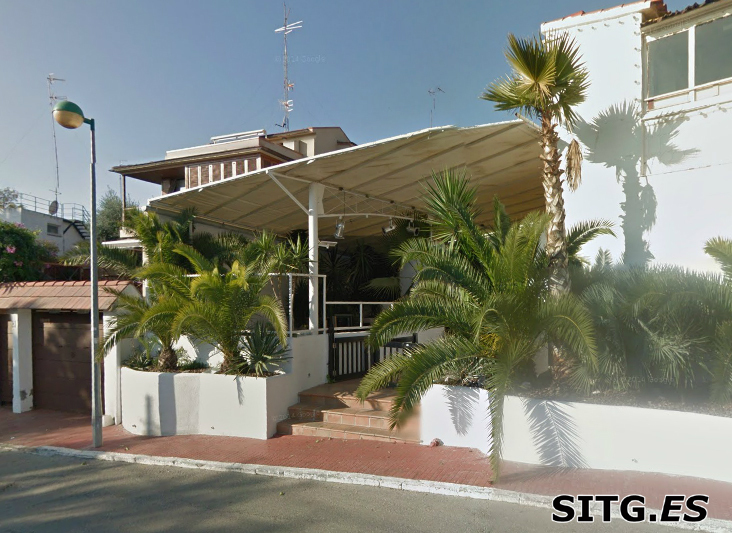 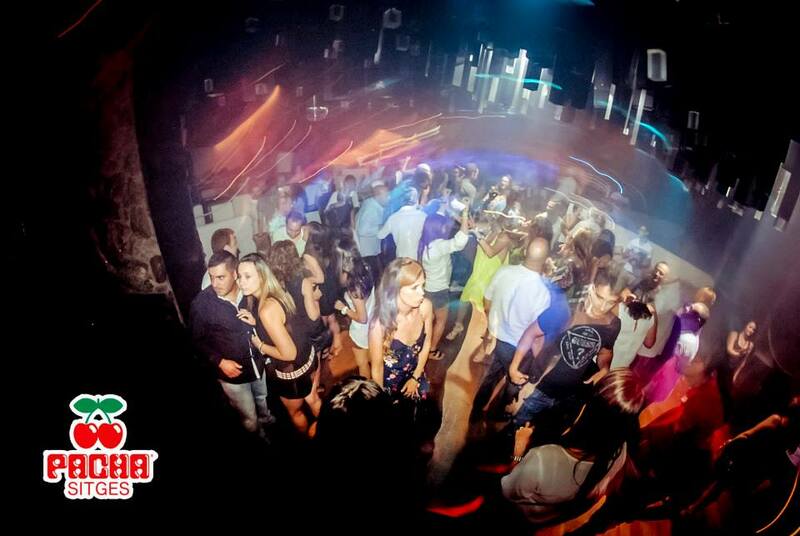 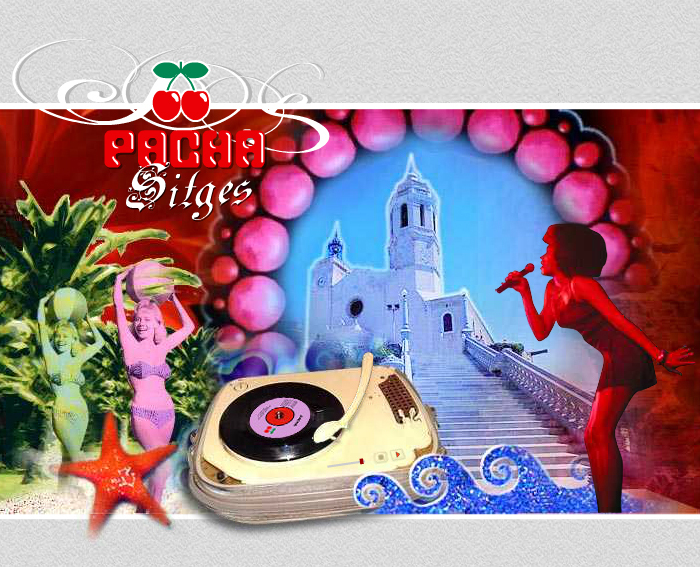 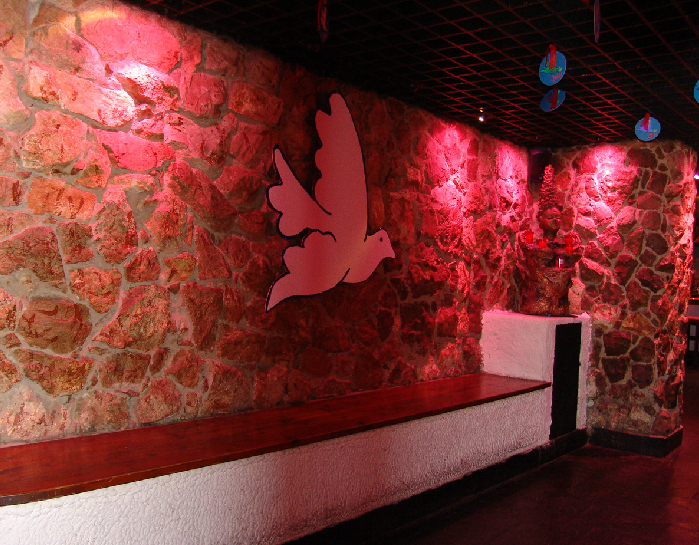 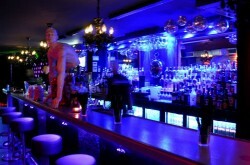 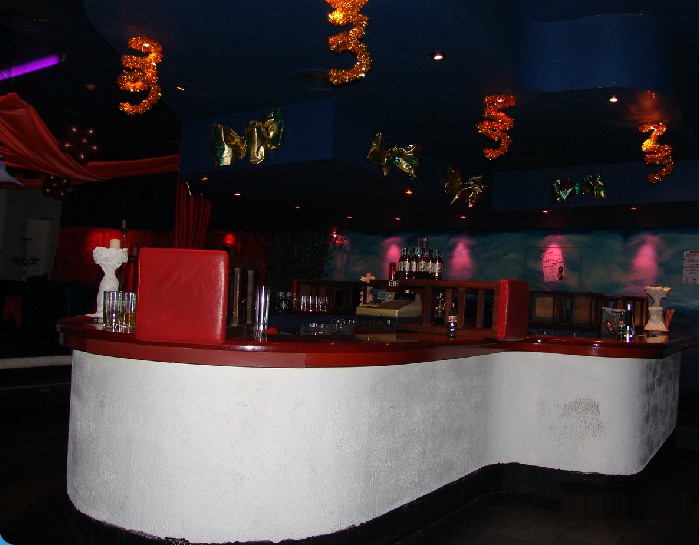 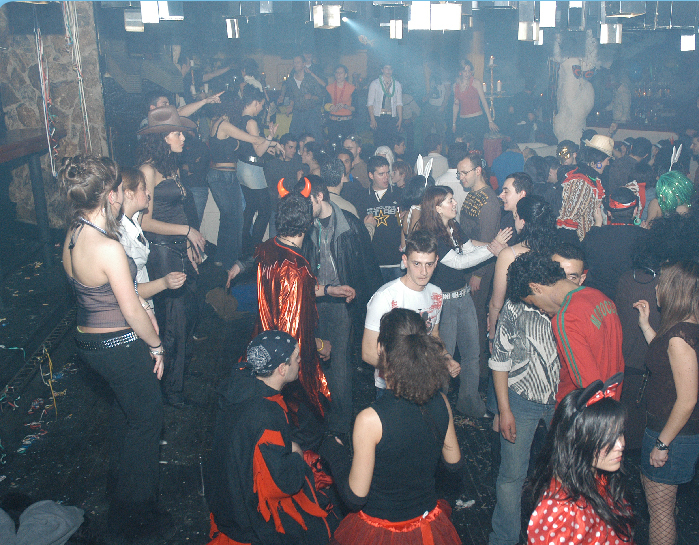 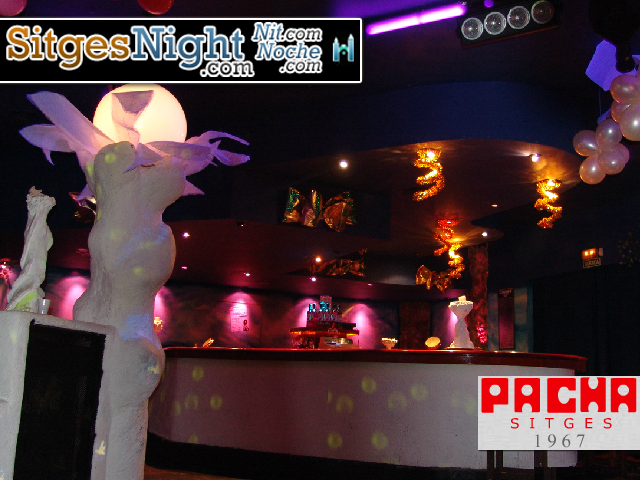 Pacha Sitges in not one of the largest in size, however it holds a history and tradition. 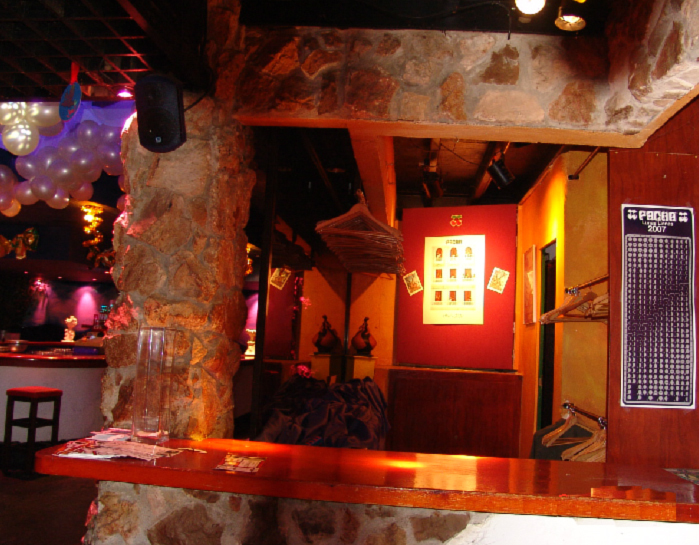 That continues today. 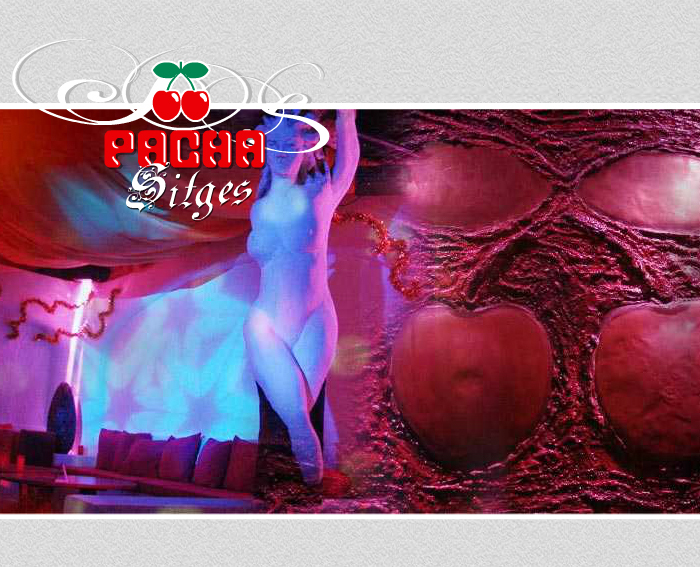 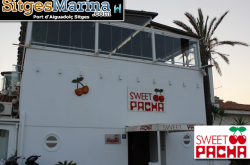 Pacha Sitges consagrado hace casi 47 años abre sus puertas de nuevo este verano, para ofrecerte un producto fresco y lleno de energía.